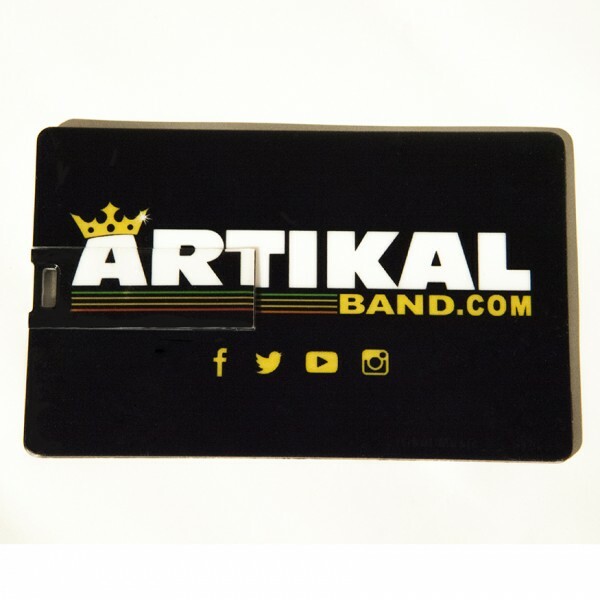 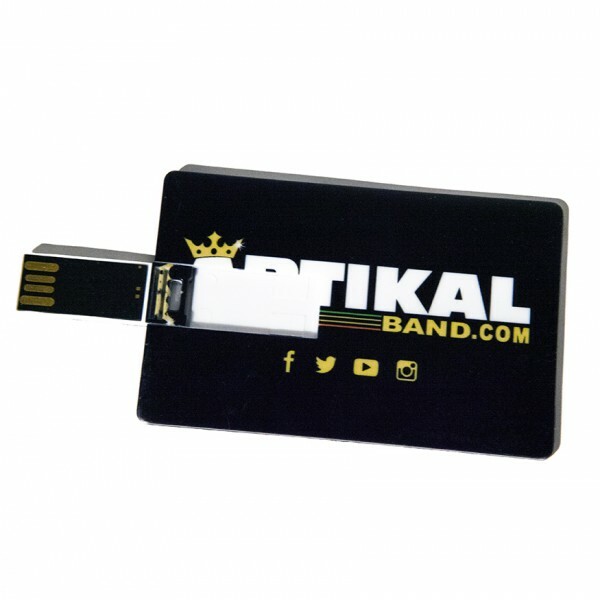 Carte USB 4Go + Artikal Band Dub Box (Full Album) EP "Artikal Band Dub Box 2005-2015" d' Artikal Band - Clé USB de 4Go, Format Carte CB. CONTENU DE LA CLE : EP ABDB : 19 Titres inédits (Feat. 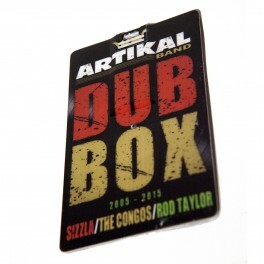 The Congos, Sizzla, Rod Taylor) + Cover du EP + Photos Groupe.